Young Song — Song + Associates, Inc.
Mrs. Song, founder and president of Song + Associates, is an architect, engineer and interior designer with over 32 years of extensive experience in the planning and design of educational, commercial, office, mixed use, financial, medical and recreational facilities. Recognized for her creative concepts and functionally responsive designs, she has received numerous design awards and a myriad of accolades from public and private clients. Her extensive knowledge of building codes and constructability methods has contributed to her success in serving the needs of clients. Mrs. Song’s unique combination of professional credentials, talent and experience, facilitates the successful execution of every project to the highest quality standards. With a strong commitment to the community, she has served in many organizations, including Economic Council of Palm Beach County-Board of Directors; Business Development Board of Palm Beach County; Early Learning Coalition of Palm Beach County, and many more. She was selected and appointed by the Governor to serve on the Palm Beach County Historic Preservation Board. She currently serves on 1st United Bank-Board of Directors and Public Television WPBT-2 Board of Directors. 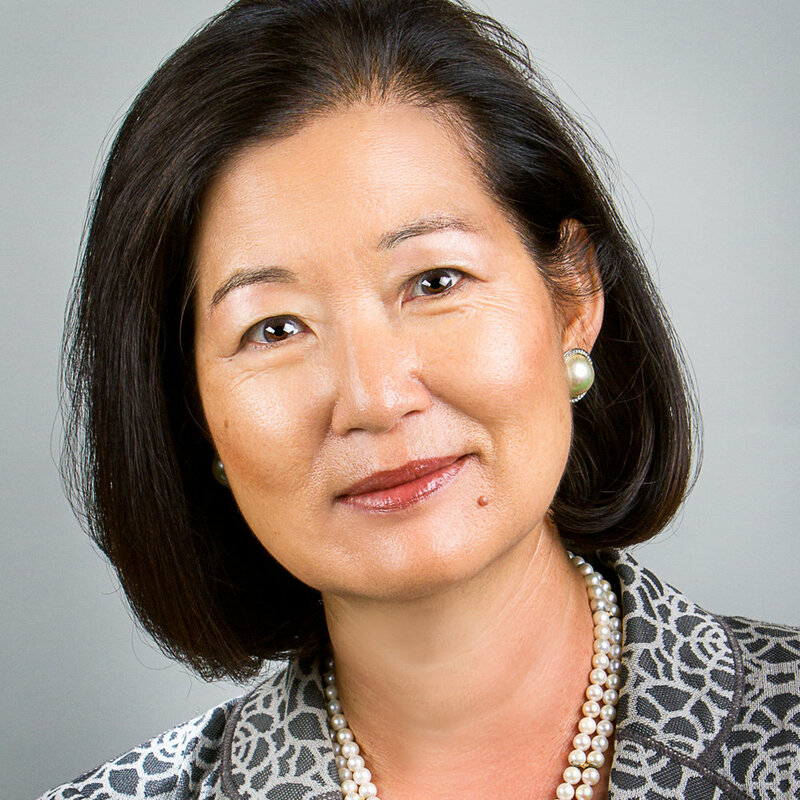 As a 30-year resident of Palm Beach County, Mrs. Song has dedicated herself to developing and supporting her community and is a recipient of South Florida Business Journal’s 2010 Most Influential Women in Business Award and the 2008 Ultimate CEO Award, March of Dimes Women of Distinction Award and the Executive Women of the Palm Beaches Leadership Award.